Mother nature, the ultimate weapon. To harness it’s power as a weapon would mean that the wielder of such power would be undetectable. To enemies one could render your enemy completely helpless using massive hurricanes, earthquakes, or tornadoes. They wouldn’t be able to eat let alone put up a fight or muster an Army against you. Why would Governments use this kind of weapon against citizens and non-combatants? Put very simply it’s to take control over them, to enslave them by making them homeless because the weather has destroyed their homes and possessions and making them therefore totally reliant on Government assistance. 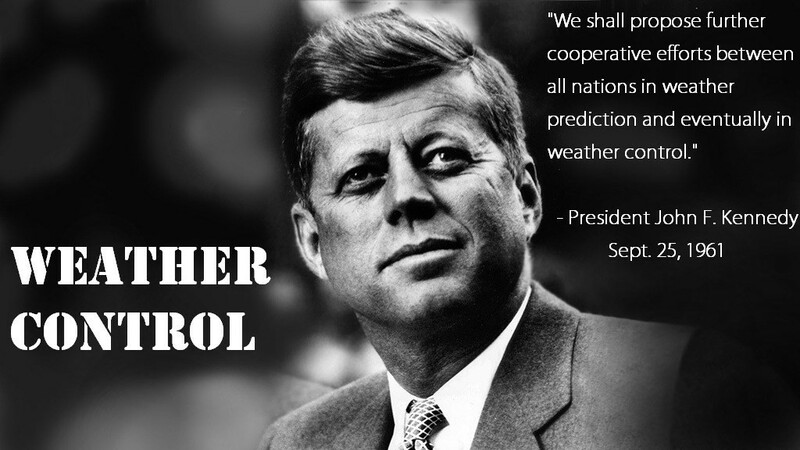 Using weather as a weapon against it’s own citizens the Governments of the world can effectively create a “slave-class” that is indebted almost permanently to said Government for assistance simply to live. 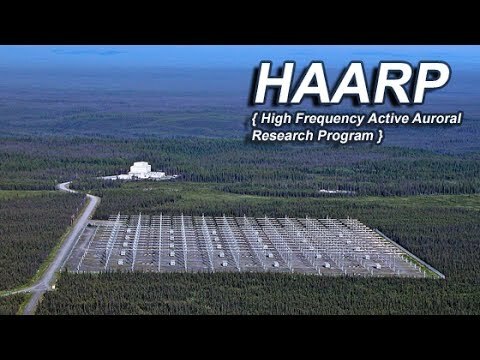 This then allows the Governments to create additional help “Programs” which they can easily request more “tax dollars” for from their citizens thereby not only enslaving those that are directly effected by the destruction but also taking away from the wealth of the citizens who live nowhere near the destruction. 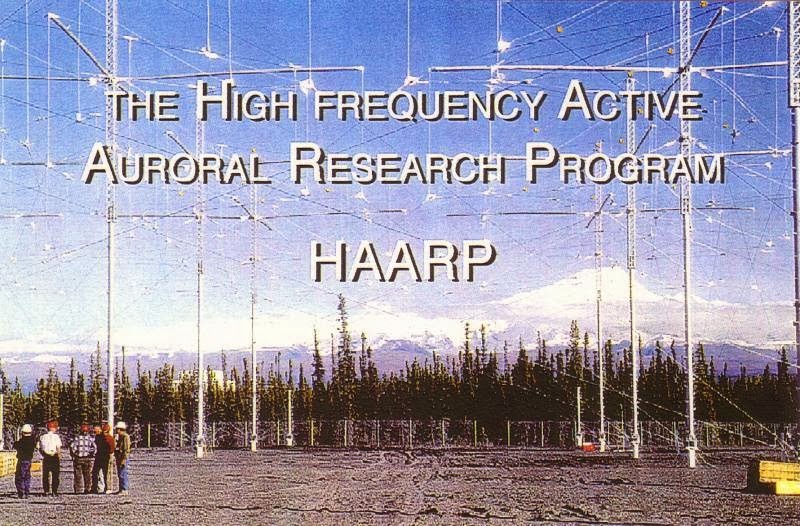 Overall giving the Governments perpetrating the weather modification destruction more power and control over it’s citizens as a whole.